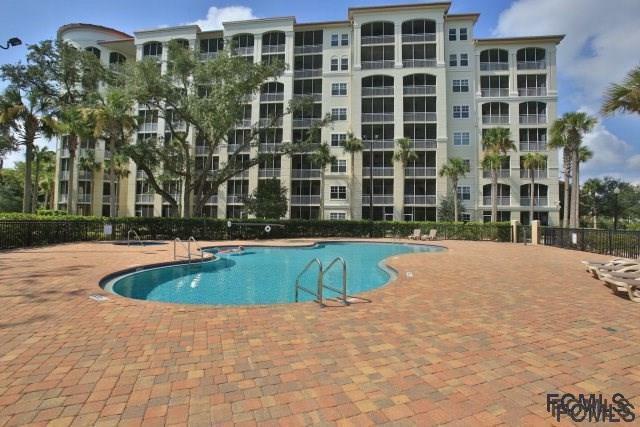 Luxurious waterfront condominium has 3 BR/2BA with 1702 living sqft. of the finest fixtures and designer finishes. 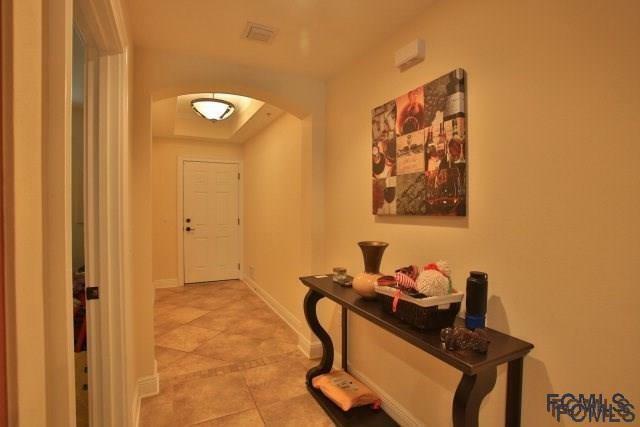 Convenient first floor location for carrying groceries or walking pet. 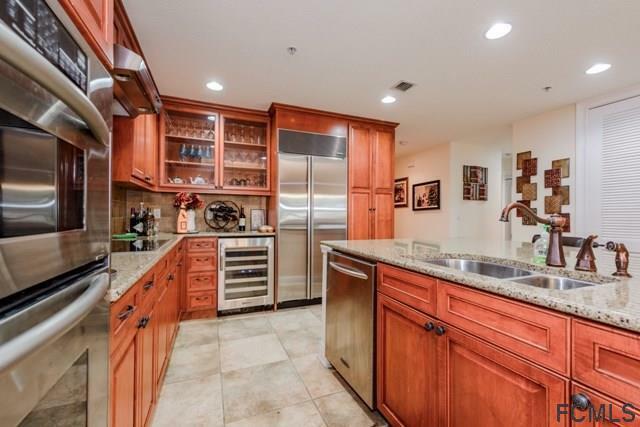 Gourmet kitchen with island includes Sub Zero side by side refrigerator, stainless steel kitchen-aid appliances, wine chiller, and both microwave convection oven and wall oven. 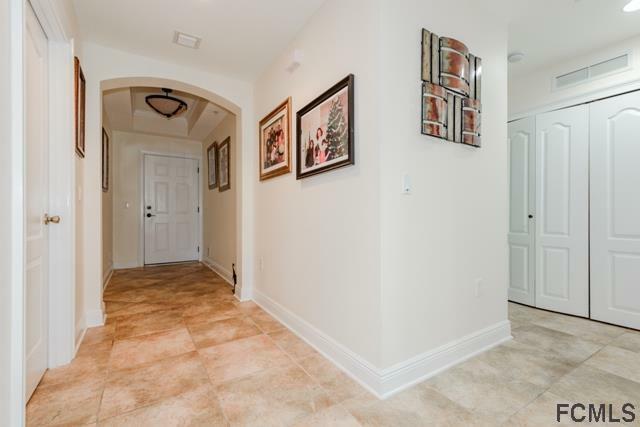 Exotic 20 inch tile throughout living areas, Master bath includes immense tub and frame-less glass shower. Sound reduction floors, impact resistant windows. Private parking garage and abundant outside parking. Great location adjacent to Palm Coast Marina, walking distance to European Village and nearby Palm Coast linear park. Completely furnished. Move in with your bathing suit and toothbrush. A great place to call home! Listing courtesy of Donna Tofal (Dr) of Team Tofal.